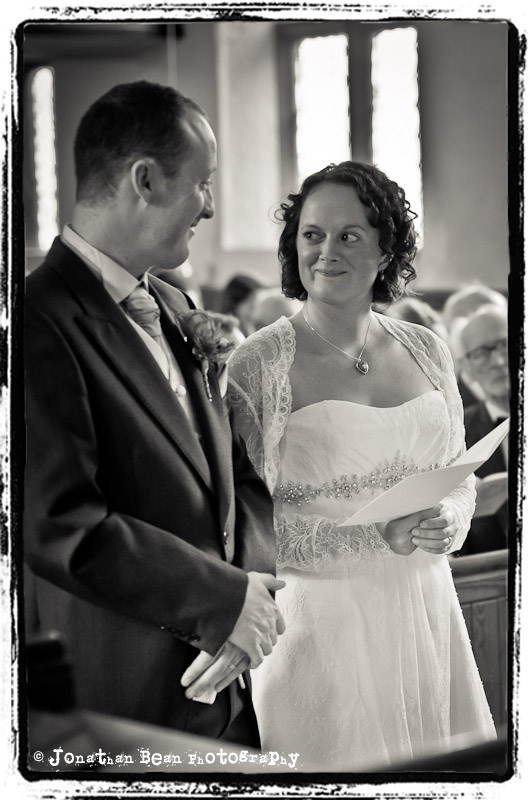 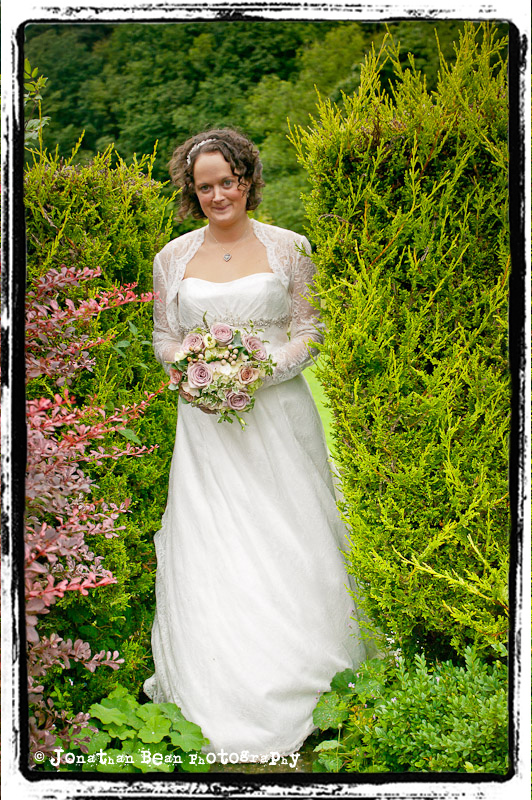 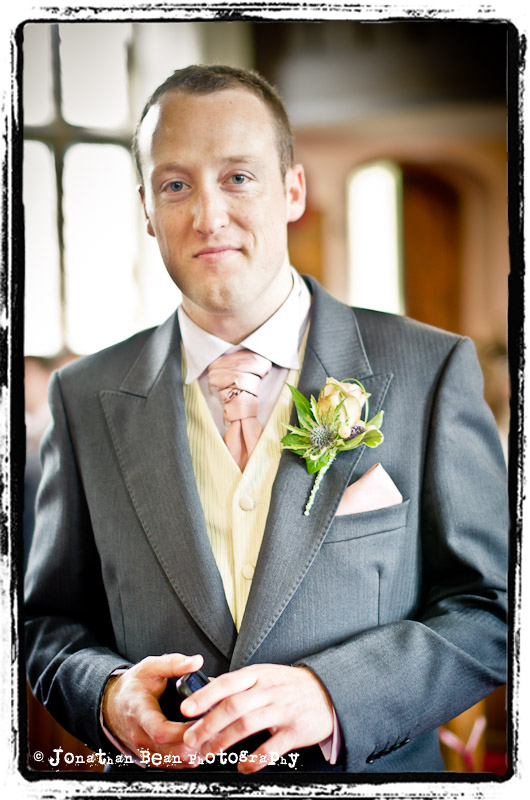 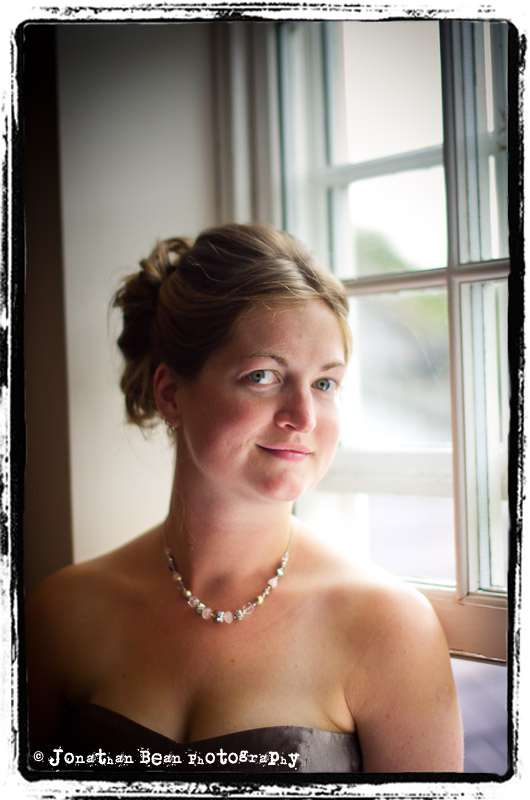 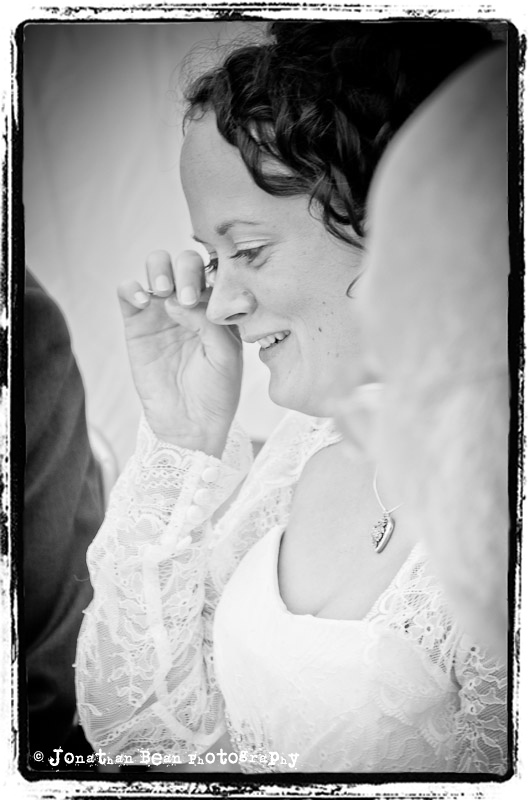 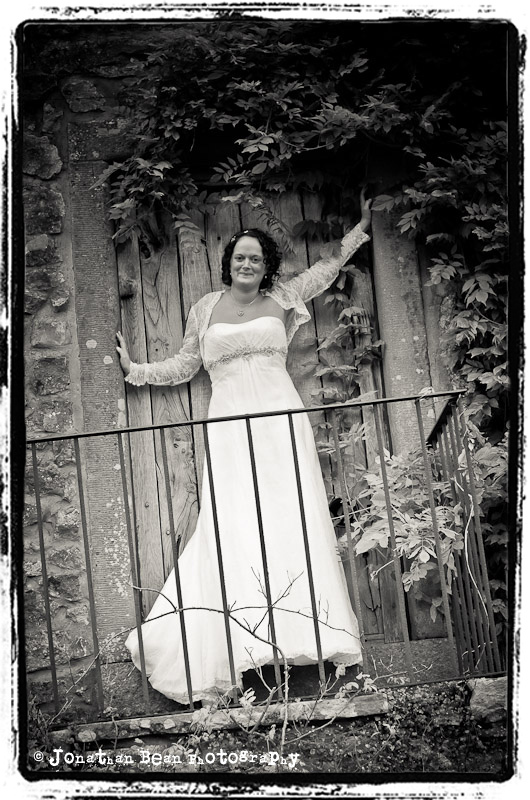 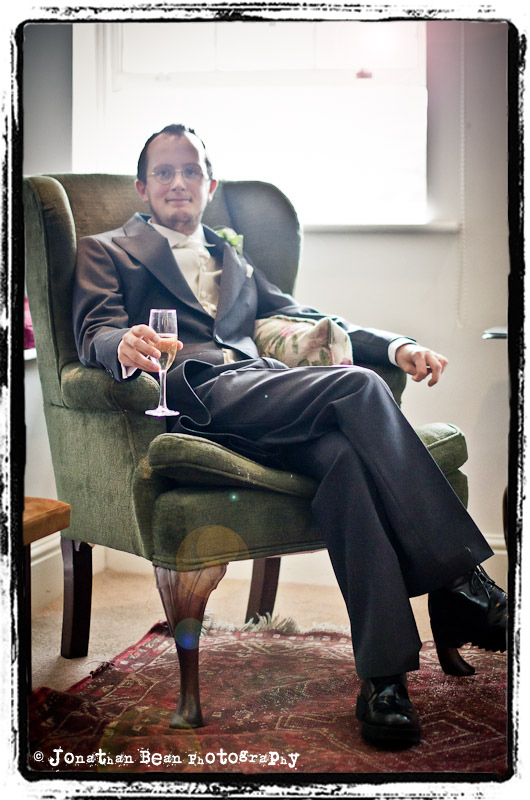 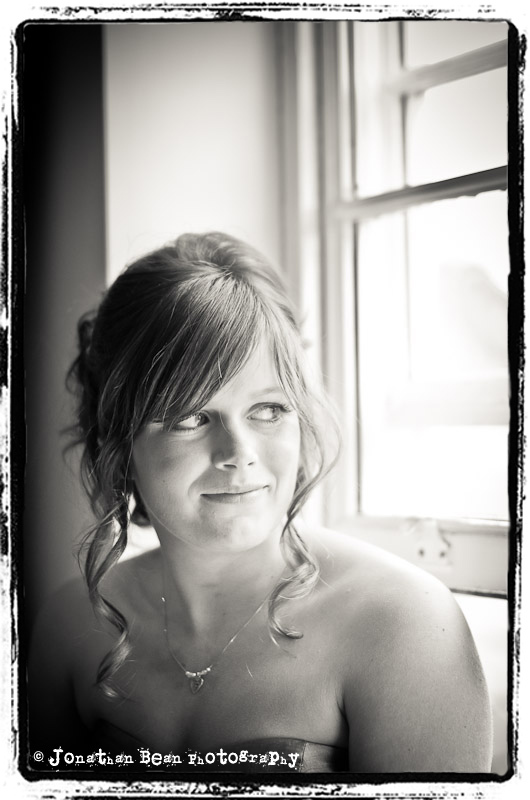 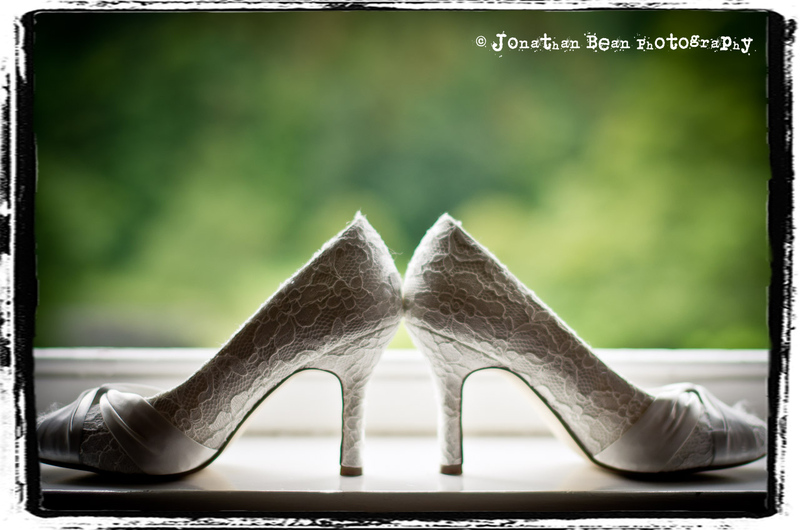 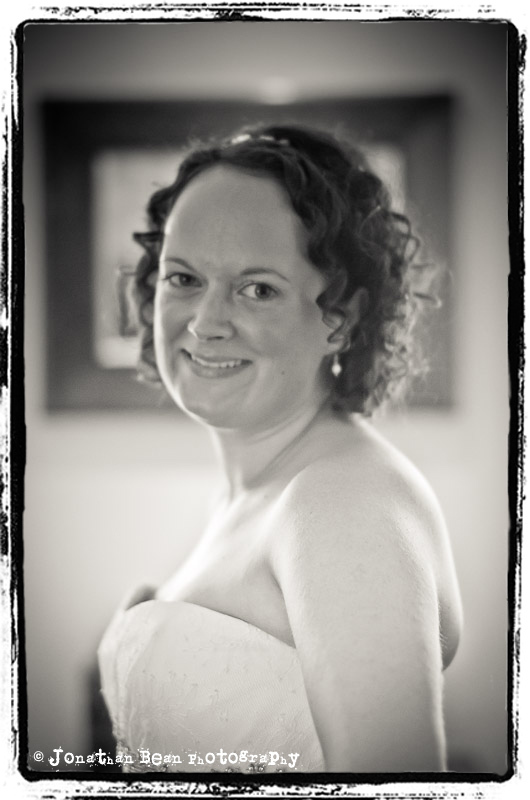 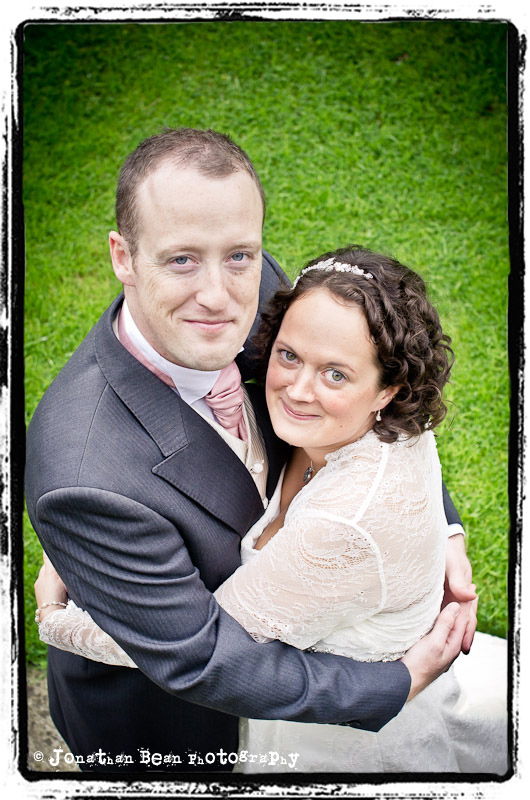 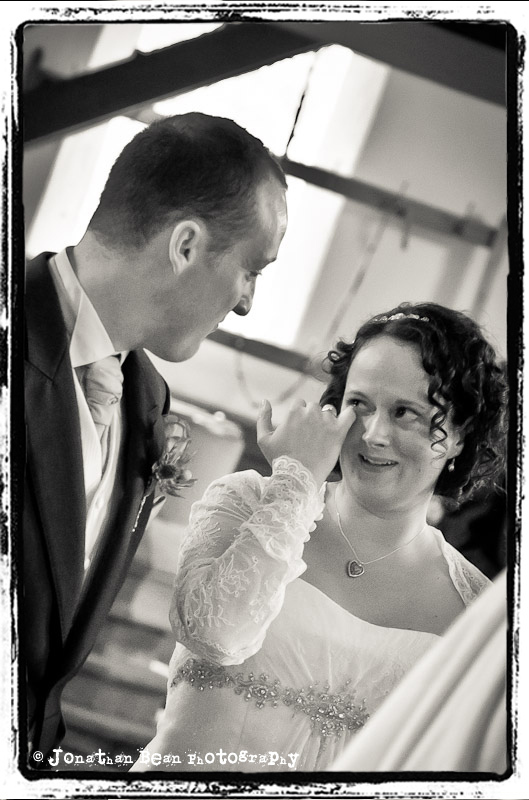 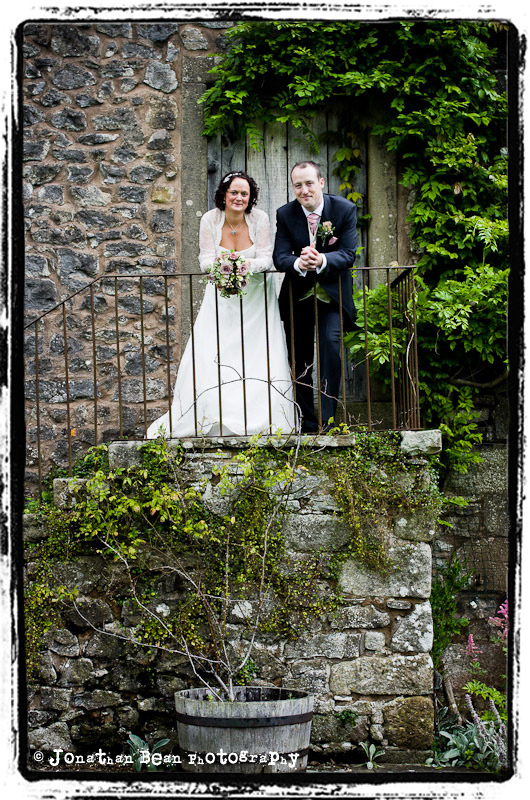 Niall & Hannah’s wedding at the lovely Inn at Whitewell, was such a lovely day. 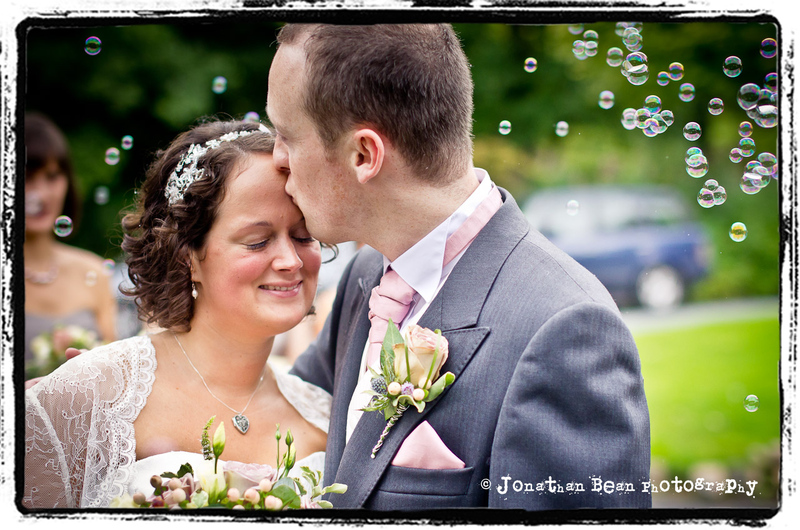 After some pretty awful weather, the sun came seemingly out of nowhere to shine for this great couple and we were able to make the most of the Inn’s beautiful grounds and vistas. 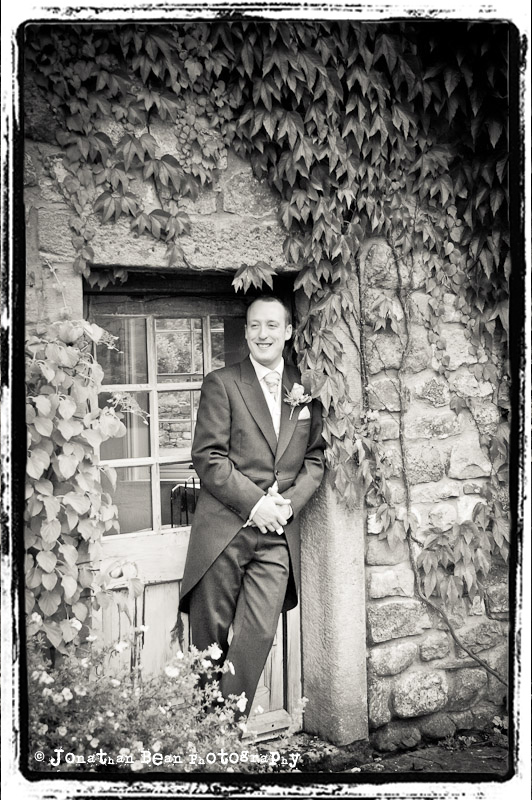 The day was all the more enjoyable for me for seeing some old familiar faces among the guests. 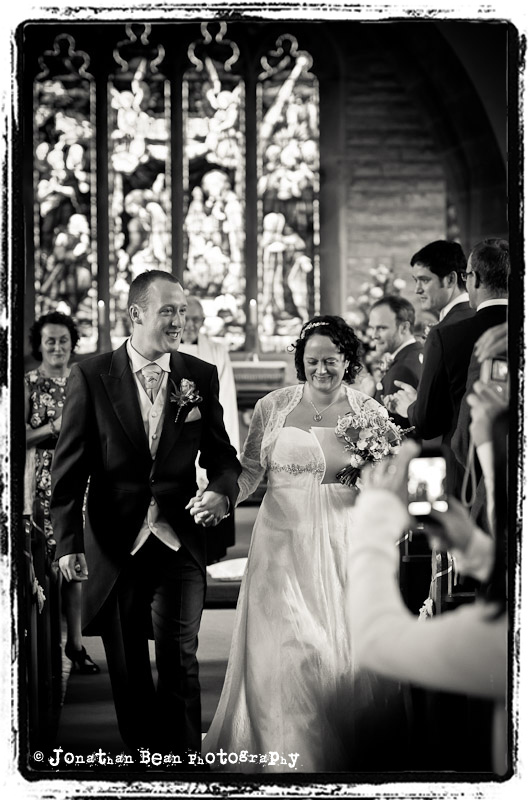 Observant readers might recognise Alan & Frazer amongst the throng. 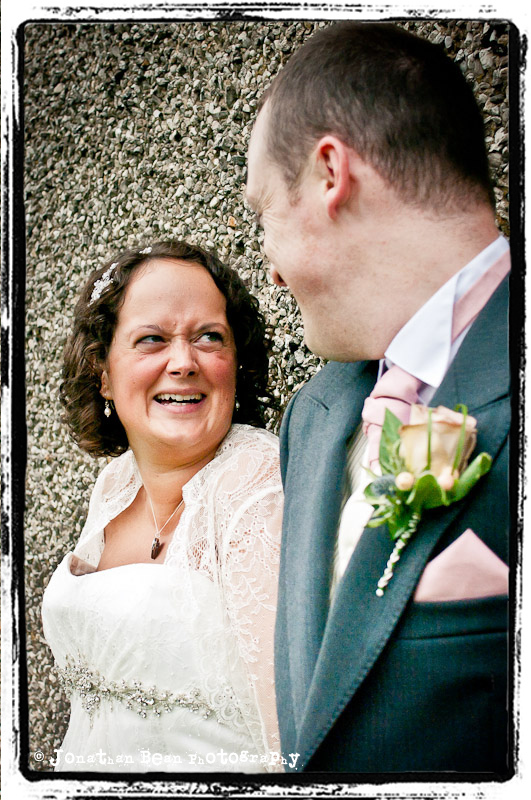 And several guests from their wedding seemed to be here for Hannah and Niall too. 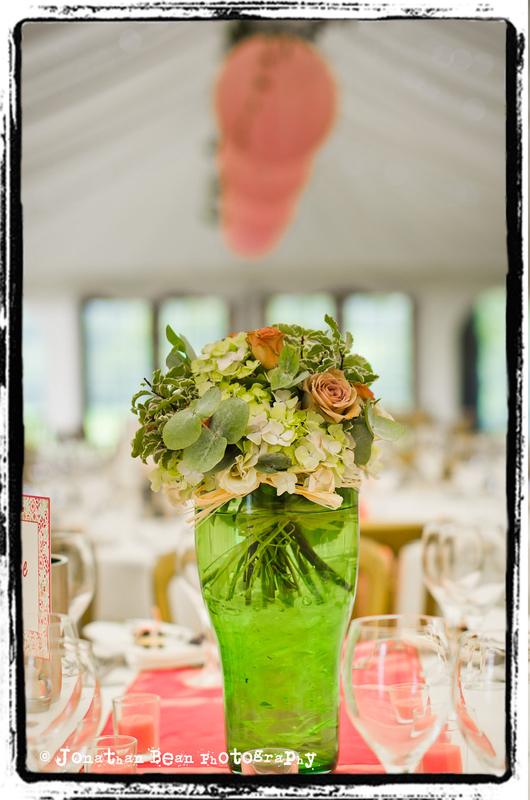 Hannah’s design for the marquee loooked absolutely gorgeous and I loved the cupcake tower with cake on top made by Alan! 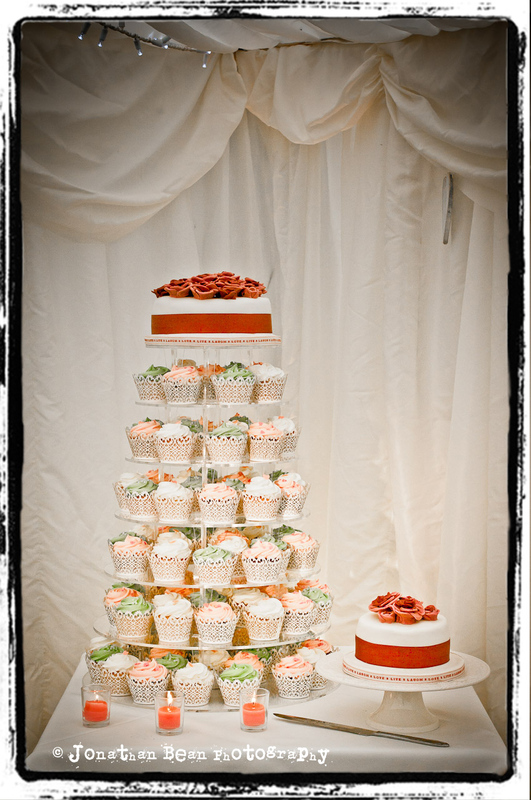 Credit here to Lancaster’s Yummy Cupcake Company for the beautiful and very scrummy cupcake tower! 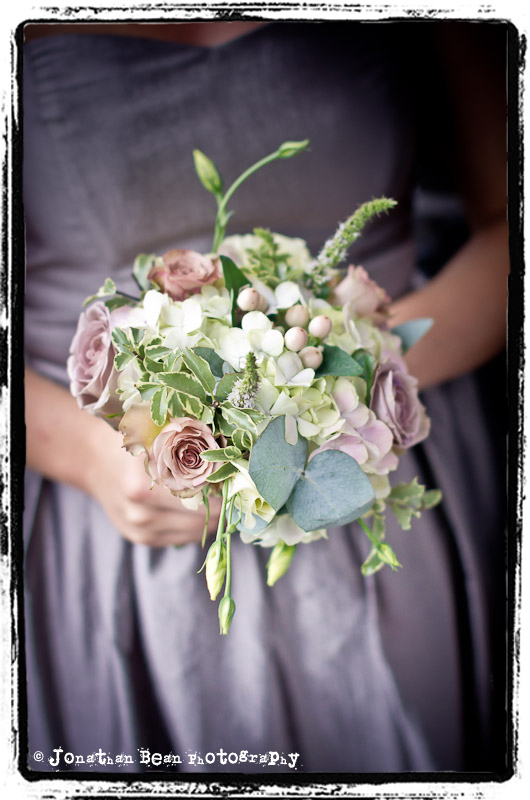 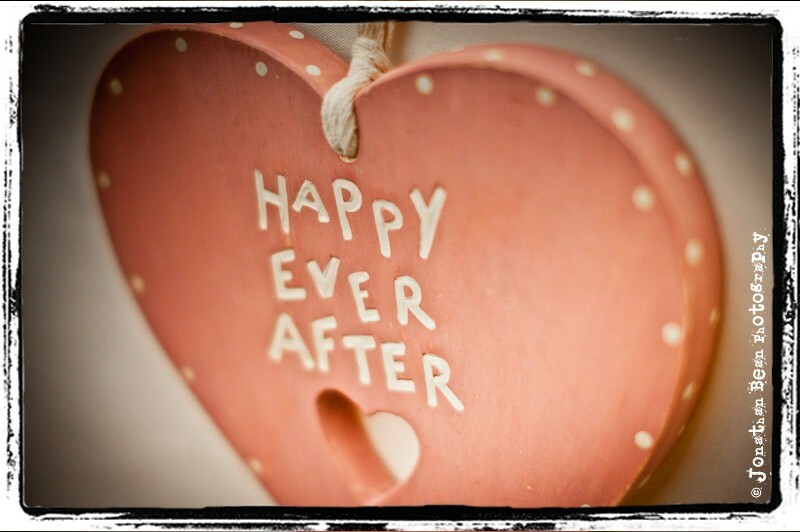 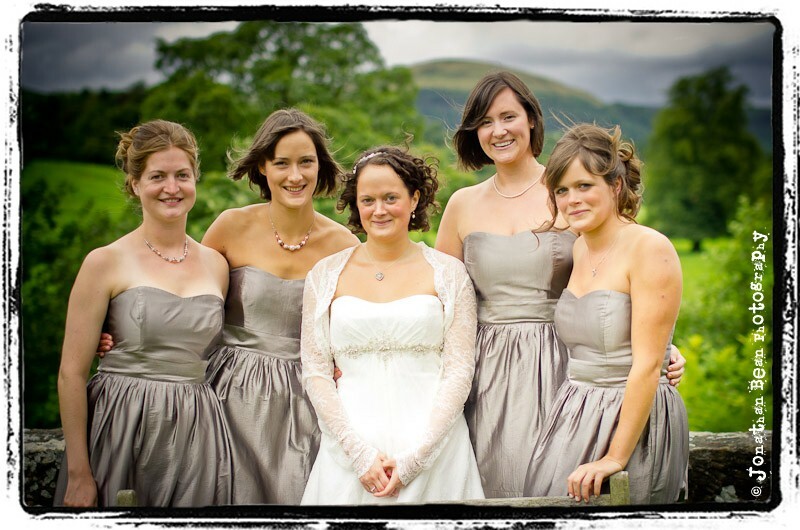 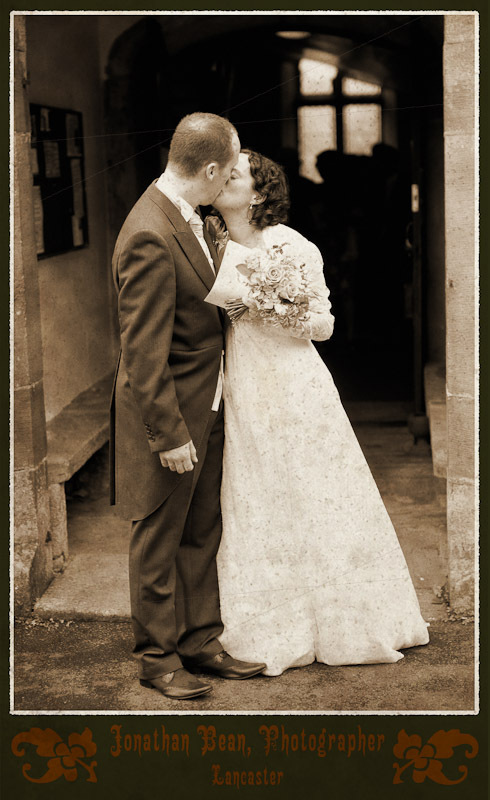 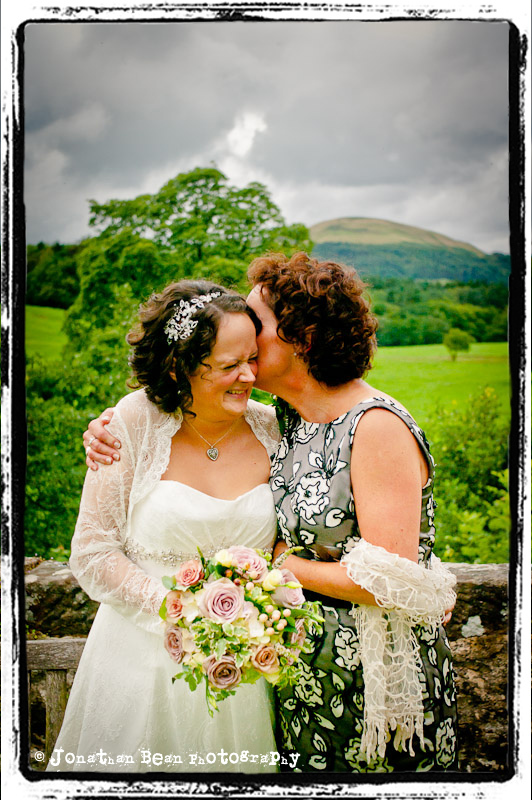 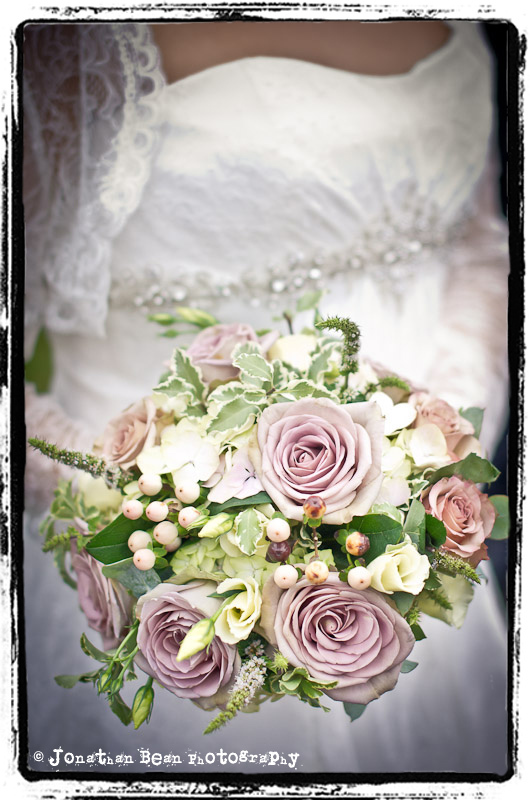 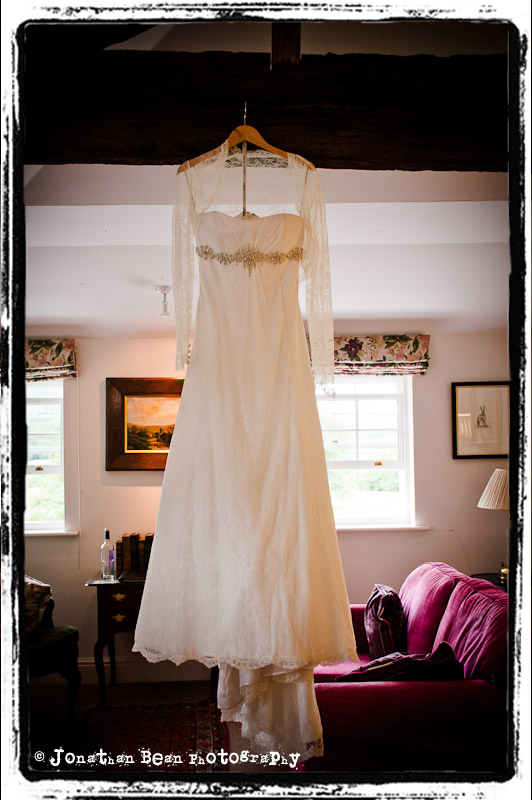 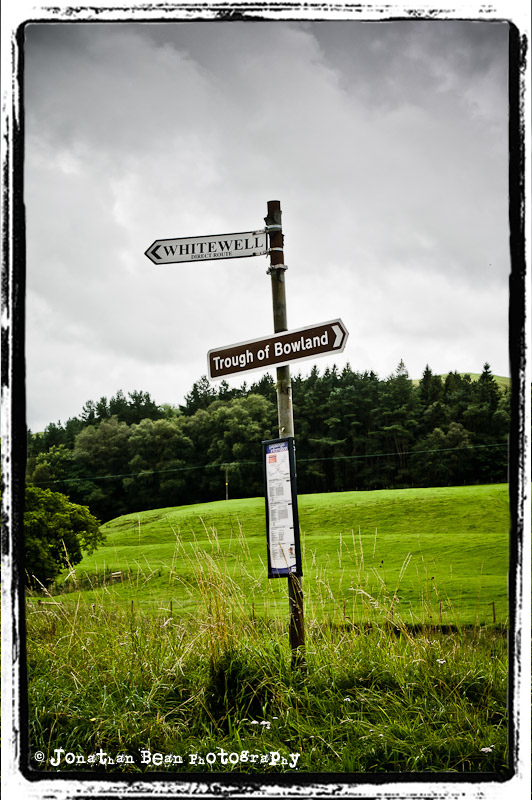 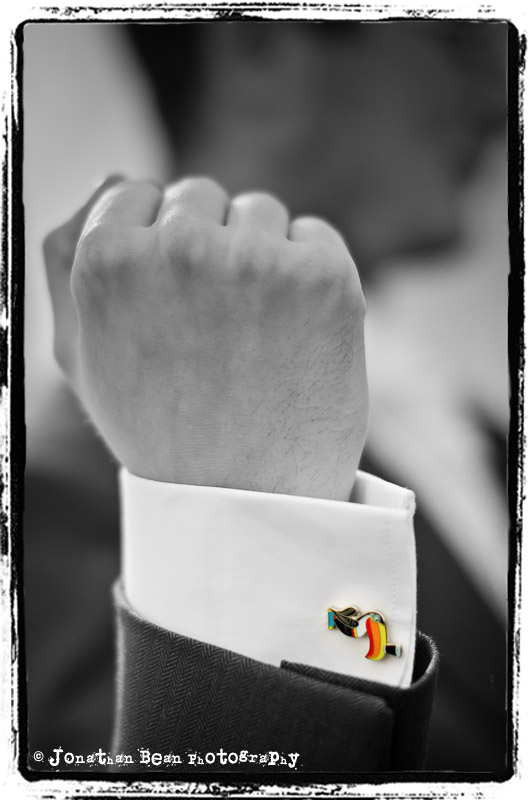 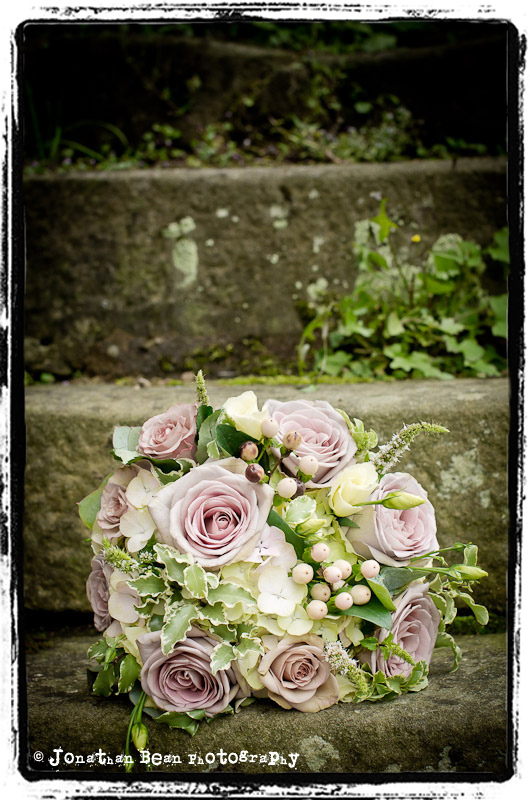 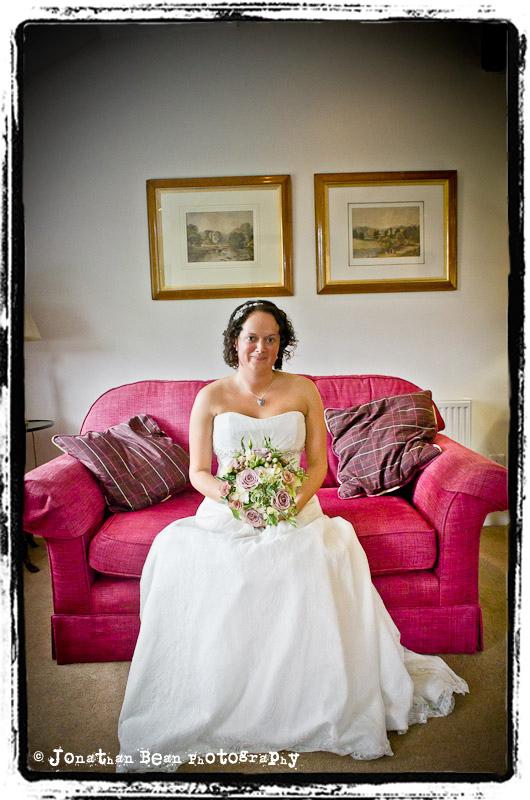 Beautiful pictures – The Inn at Whitewell is a lovely venue. 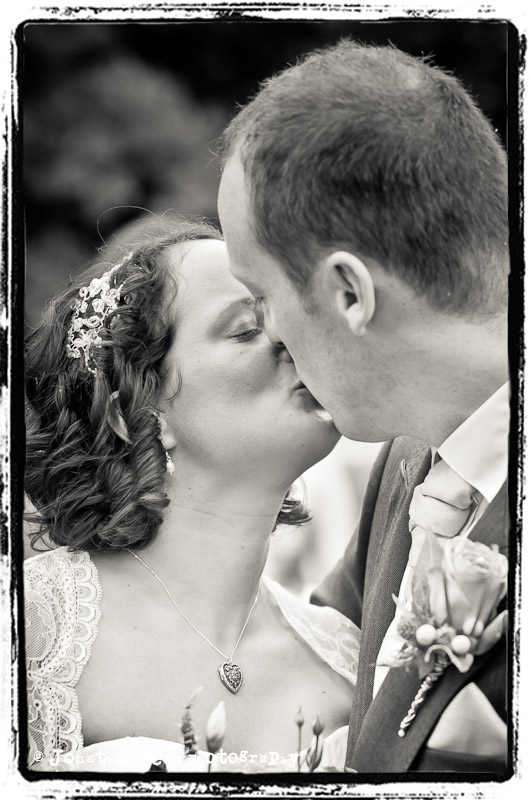 You’ve done them proud with your photography!